Throughout his career, Joshua Hatch has worked for solutions to the pressing issues in sustainability, including energy and carbon. 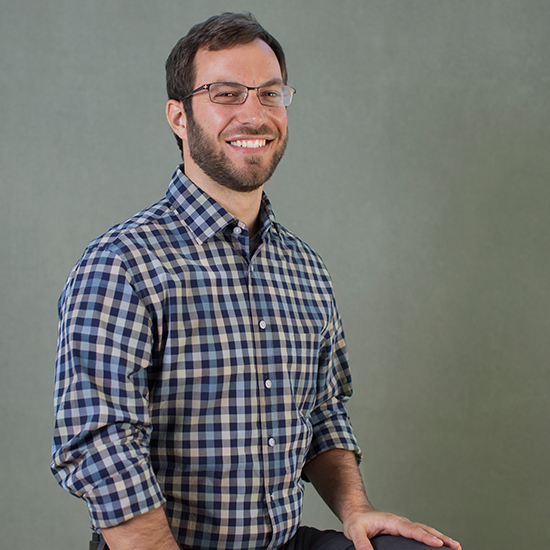 Today, Joshua manages Brightworks’ Pacific Northwest practice in Oregon and Washington. He is also a member of the firm’s management committee. During his graduate studies, Joshua worked for two years at the U.S. Department of Energy’s Lawrence Berkeley National Laboratory characterizing the sources and the dispersion of anthropogenic greenhouse gas emissions in the atmosphere. Later, as a fellow at the Rocky Mountain Institute (RMI), Joshua provided guidance to utilities, state governments, and private companies on energy efficiency strategies and technologies. He also developed the beta version of RMI’s Green Footstep tool, which calculates the carbon footprint of buildings. While providing sustainability project leadership and subject matter expertise to a wide range of building types, since 2010 Josh has also specialized in sustainable design for data centers. As of the end of 2017, Josh has managed the certification of 25% of all LEED data centers in the world. Recognition for its Prineville Data Center as Engineering News Record’s 2012 Best Project and Best Green Project. Power Utilization Effectiveness (PUE ) ratings of 1.07, 50% more energy-efficient than code and 30% more efficient than industry best practice while costing 20% less. LEED Gold or Platinum certification, offering third-party validation of the facilities’ groundbreaking energy performance.